Are you trying to choose whether to go to the Cannes Film Festival or Monaco Grand Prix? Perhaps you’ve decided to go to both high-profile events but don’t know how to beat the traffic. The two most famous events in the Mediterranean to kick of the summer have always drawn huge crowds, not to mention the international press and paparazzi. 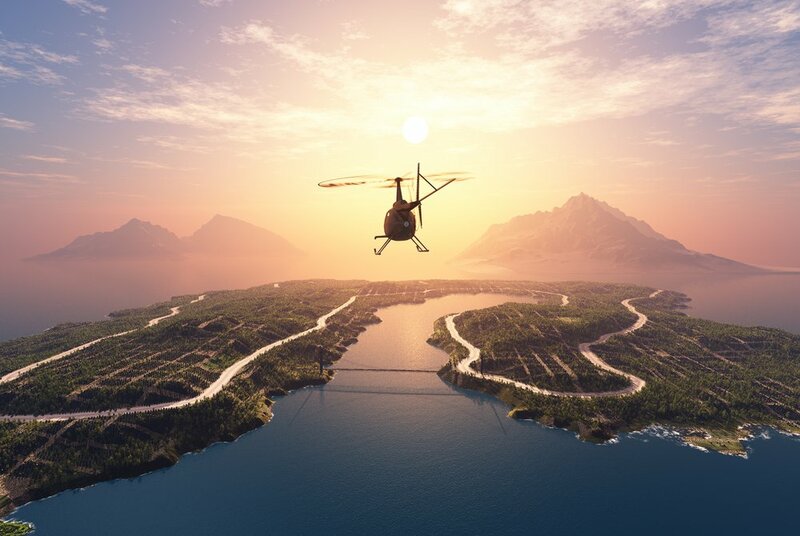 A trip to the region in late May always require extra planning, but there are ways to beat the traffic and not miss out on the action by taking a helicopter from Cannes to Monaco. 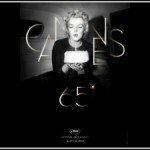 The Cannes Film Festival is the first event to take place from 17th-28th May 2017. It will transform the Palais des Festivals into the epicentre of the world’s movie industry for 11 days. This year is the Festival’s 70th birthday, so it is set to attract even more attention than ever and gaining entry is almost impossible for those without accreditation. Hollywood’s key players and the international jet set descend upon the historic resort town to network, pose and party on board the superyachts that line the harbour. However, a few of the festival activities are open to the public; visitors to Cannes can attend the nightly screenings on the beach. Alternatively, they can obtain tickets to the Critics’ Week and Directors’ Fortnight sections of the festival to watch a very selective programme of feature films and short films. 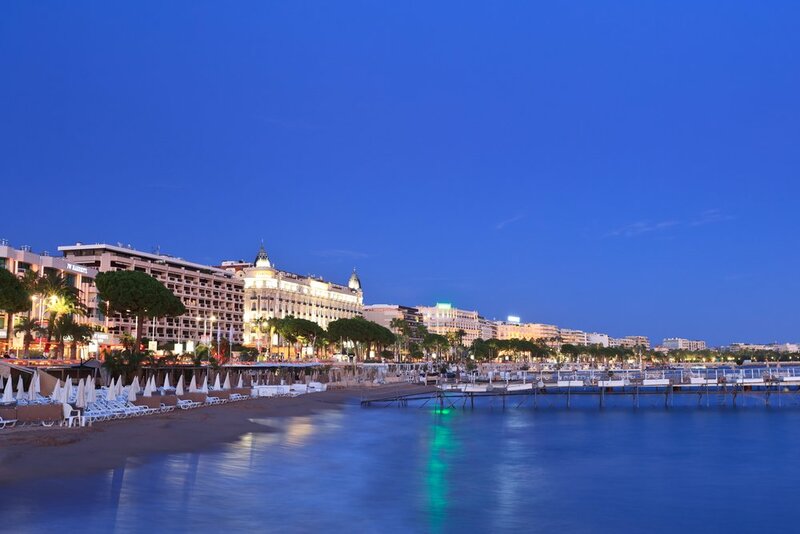 The Croisette Boulevard is the centre of interest for most of the festival and Les Palais des Festivals is where the main events take place and the stars congregate on the red carpet. 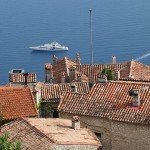 All the hotels, pavilions and yachts are close enough to get to on foot. Cannes can be reached by train, taxis and limousines, though most international guests first arrive at Nice International Airport. The most convenient and luxurious way to reach Cannes is by helicopter transfer to Cannes heliport, an easy 10 minutes walk from the Palais. The flight from Nice Airport to Cannes takes just 9 minutes and then our private chauffeur service will take you from the heliport on the iconic Croisette to your hotel, yacht or directly to a screening. 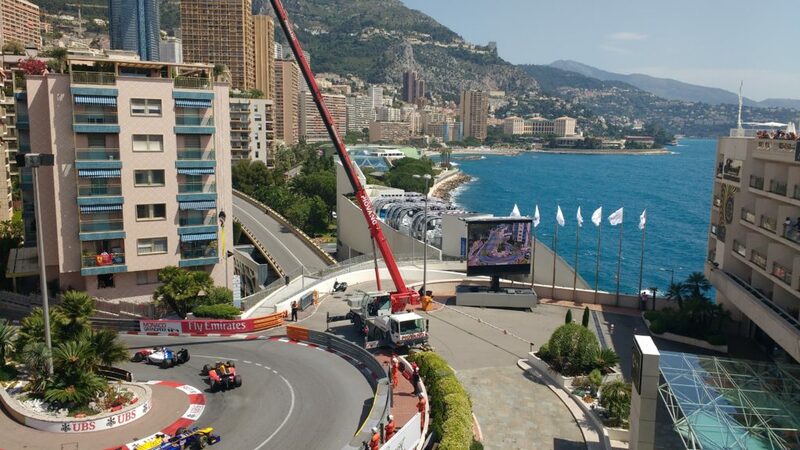 The glamour of such a sophisticated event contrasts nicely with the high-octane action taking place further along the coast in Monaco. 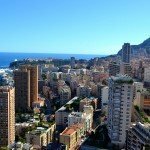 The world famous Monaco Grand Prix takes place on 25th-28th May 2017 during the last weekend of the Cannes Film Festival, so you may want to visit the Principality as a day trip or for the next leg of your Riviera trip. The Fairmont Monte Carlo Hotel is a wonderful place to base yourself since it was recently announced as “Monaco’s Leading Resort Spa” by the World Travel Awards. Not only does it have an outstanding rooftop pool area by the Nikki Beach international luxury brand, but it also has spectacular views of the race. 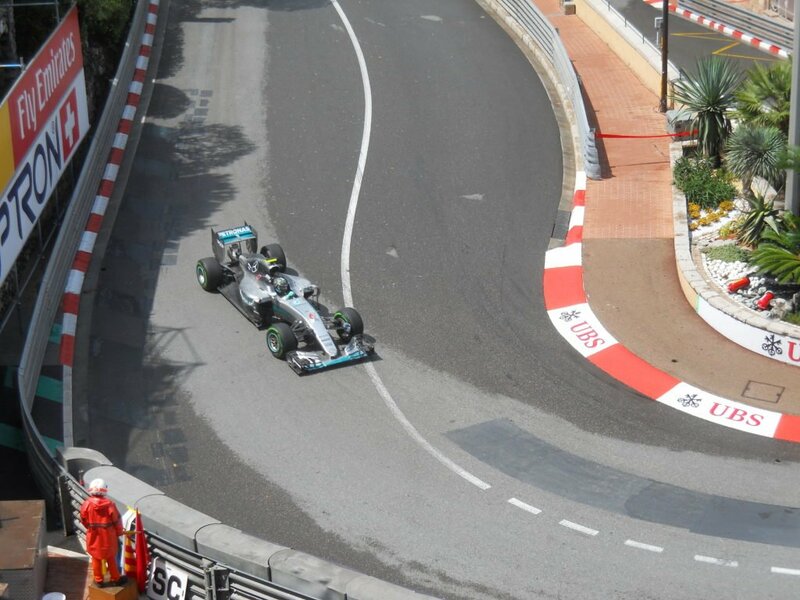 The hotel overlooks the legendary Fairmont Hairpin bend, a corner that requires a great deal of precision from drivers. A helicopter between Cannes and Monaco helps you avoid the heavy traffic along the coast. It only takes 15 minutes, but you will wish the journey was longer once you see the amazing Riviera views from the window of your luxury helicopter transfer. A private chauffeur is included with flights and can take you to the hotel or grandstand of your choice. 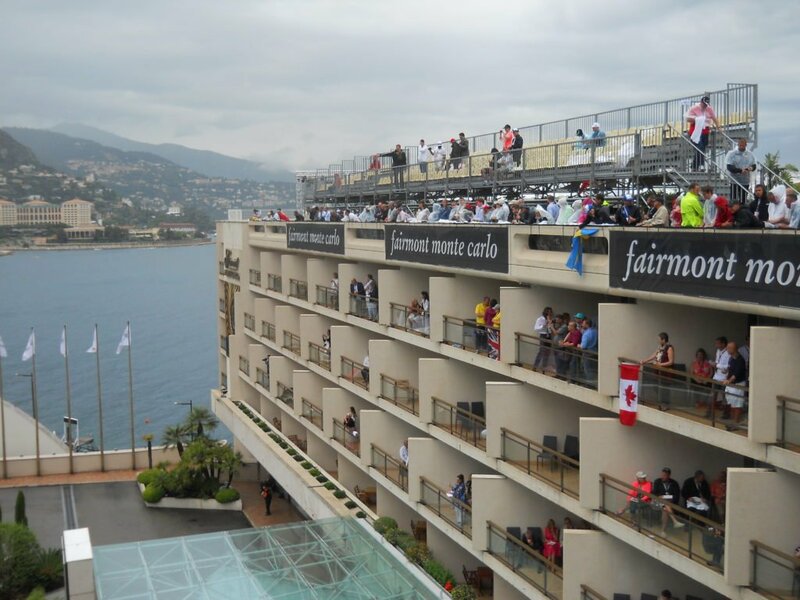 Enjoy the best of both worlds with the Cannes Film Festival and Monaco Grand Prix in close proximity. Take your time and have fun at both exclusive events by taking a flight out to cut down on travel time and stress. 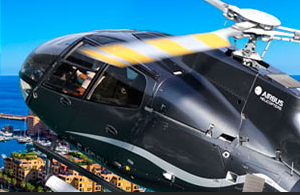 Please contact us if you’d like more information about our helicopters to Monaco from Cannes.